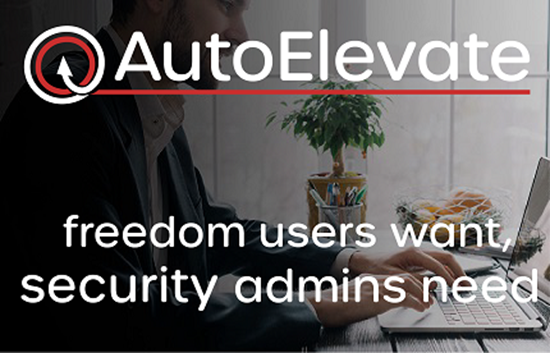 AutoElevate’s integration with ConnectWise Manage enables service providers to seamlessly track and control client’s admin privileges in a simple and painless way. In one touch the technician can expedite 30 minutes worth of work into only 30 seconds including ticketing, documentation, time entry, and communication back to the client. Machine and application security are summarized and color coded for quick reference by the technician and include links to additional research resources. Technicians are assigned to the ticket when action is taken along with Status/Type/Sub-Type being set, machine configuration being added, and time entry including work type included automatically. This is an excellent product that is saving us time, creating efficiencies around operations and most of all securing our clients environments. Ever get the call from the business owner that "needs" local admin rights to install software whenever he wants? This provides a solution for that - a good one. Auto Elevate is a great tool that instantly lowered calls for basic installs to our helpdesk. It allowed us to resolve some issues with certain client apps requiring local admin as well. The integration works great with our triage & helpdesk process. Todd & the team are also VERY responsive which is nice for something that has become part of our core stack.